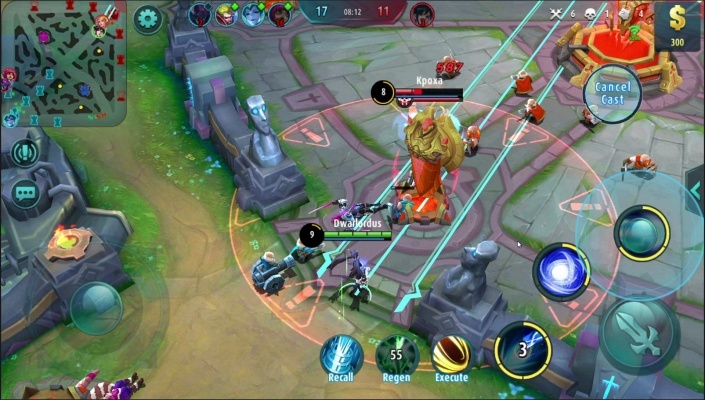 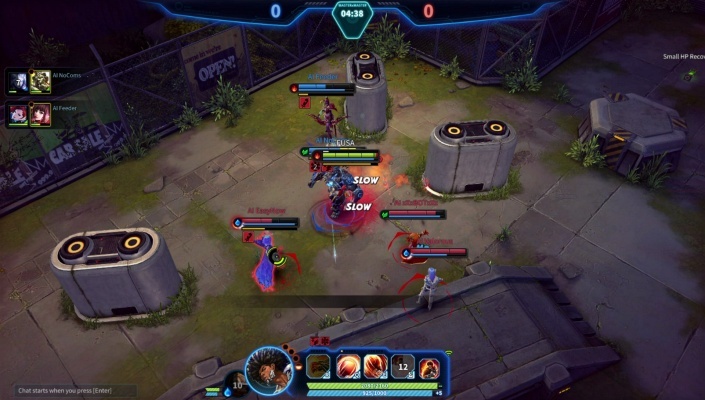 Master X Master is a Free-to-play , Action MOBA Multiplayer Game featuring a game changing mechanic where players are able to switch playable heroes at any time during a match . 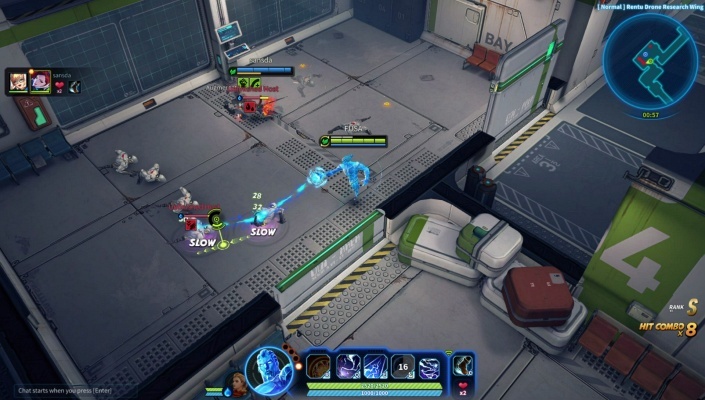 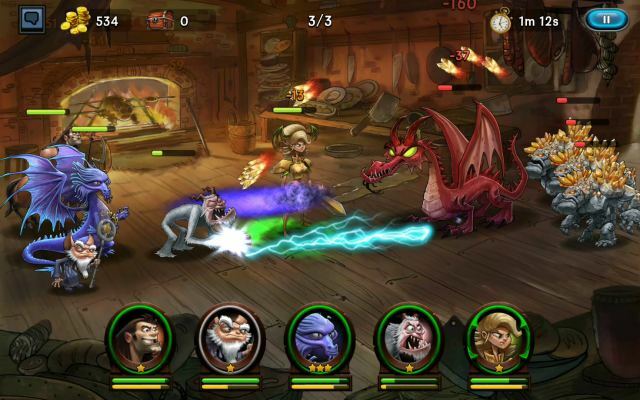 Master X Master is an Action MOBA with a revolutionary Tag system which allows you to swap between two characters mid-combat – multiplying the depth of strategy. 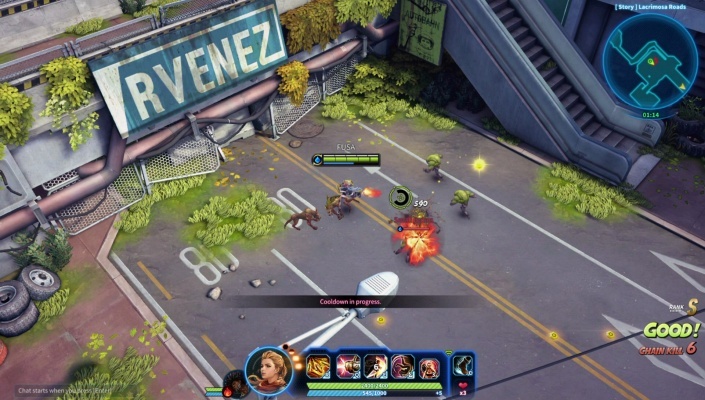 With a diverse selection of Masters to choose from – including brand new characters as well as known characters from NCSOFT titles like Blade & Soul, Guild Wars 2, WildStar, Lineage I & II and City of Heroes – and a variety of PvP and PvE modes with co-op options in both, players can challenge opponents with a deadly fusion of Masters in beautifully crafted battlegrounds. 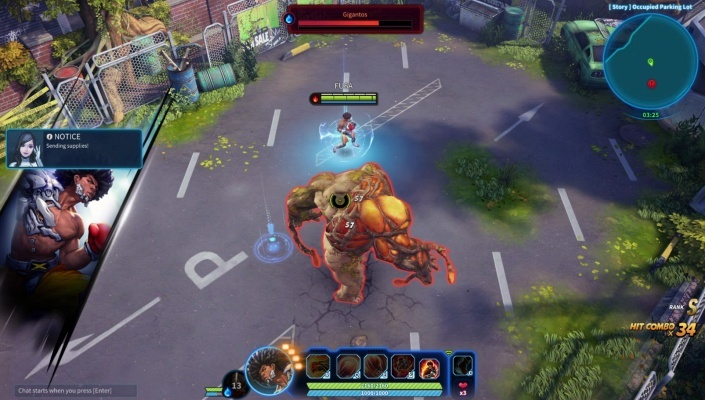 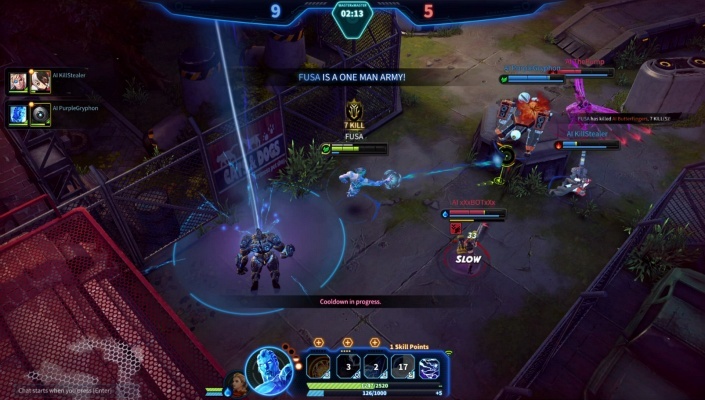 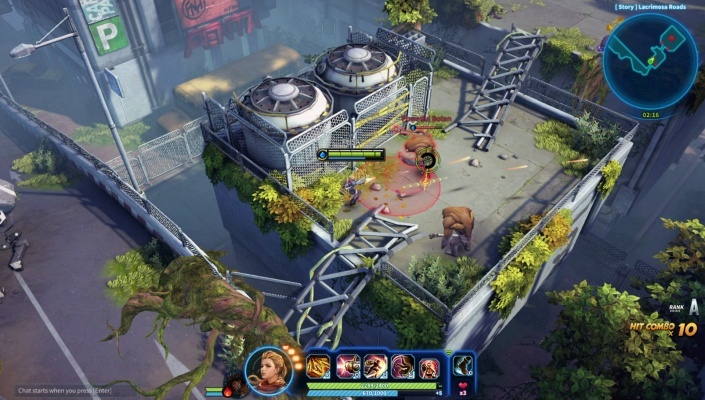 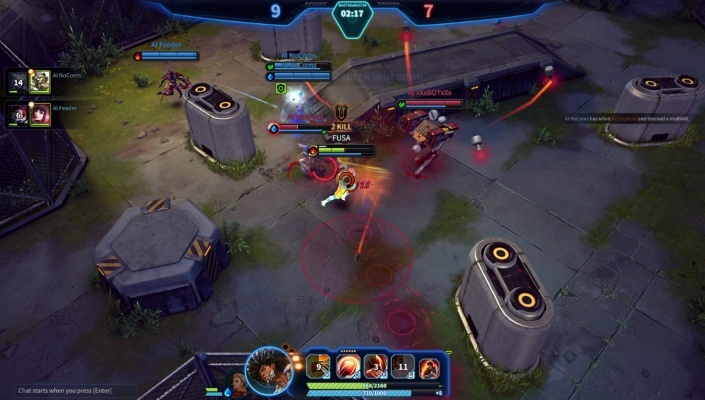 The gameplay options in MXM are all designed around players being able to use the tag mechanic to be able to swap characters instantaneously, be it in the traditional tri-lane 5 vs. 5 style of MOBA, the 3 vs. 3 team deathmatch mode, or even in the PVE stages where players are solo or in co-op groups taking on hordes of enemies. 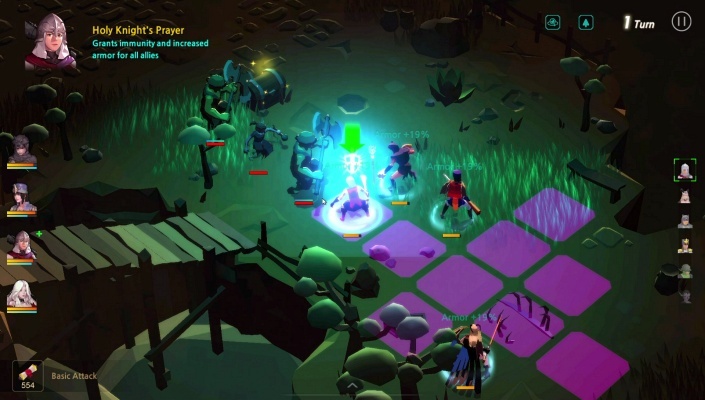 Some skills persist even after swapping, so finding synergies with Masters can lead to some devastating combinations in the right hands. 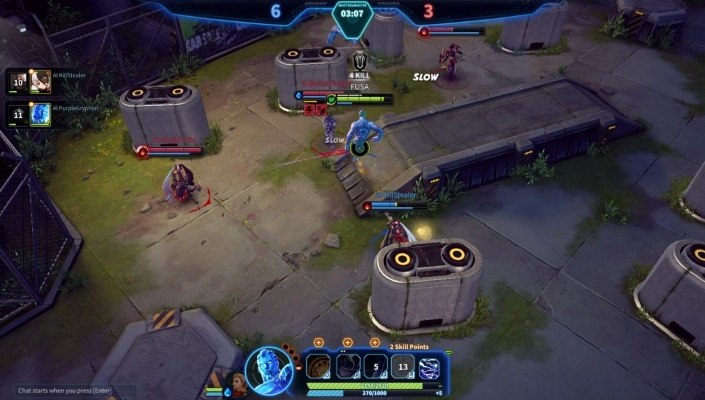 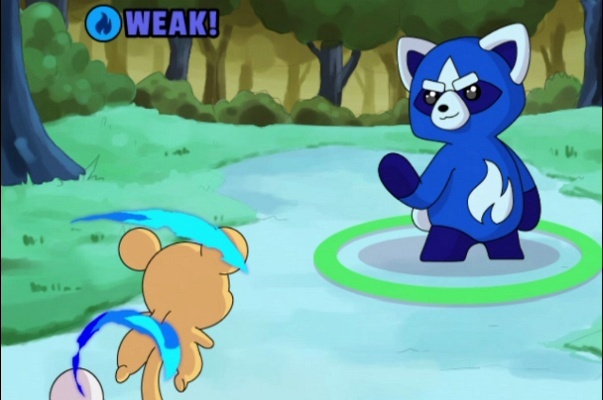 Also coming to MXM are mini-games, which have a lighthearted twist on the co-op/competitive gameplay, where players test their skills to get through obstacles.